Please welcome the newest member of the Music & Arts team here in Wayne! Spencer is a multi-instrumentalist specializing in brass instruments. He holds a B.M. in Instrumental Performance from New York University and a M.M. 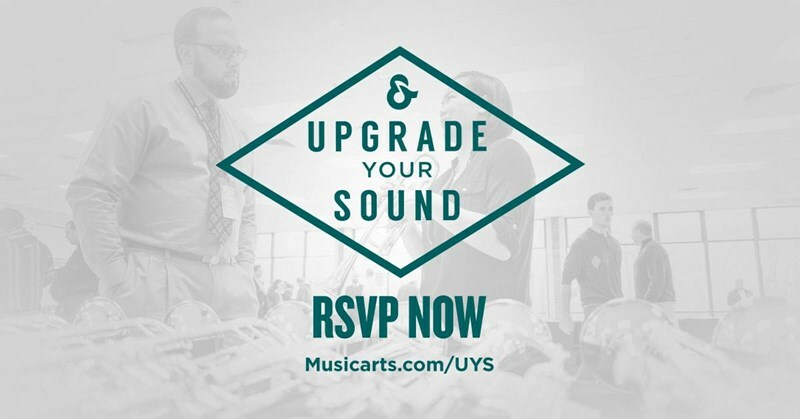 in Music Education from The University of the Arts. During his time in NYC, he was able to play at venues such as Carnegie Hall, Lincoln Center, and the Blue Note. 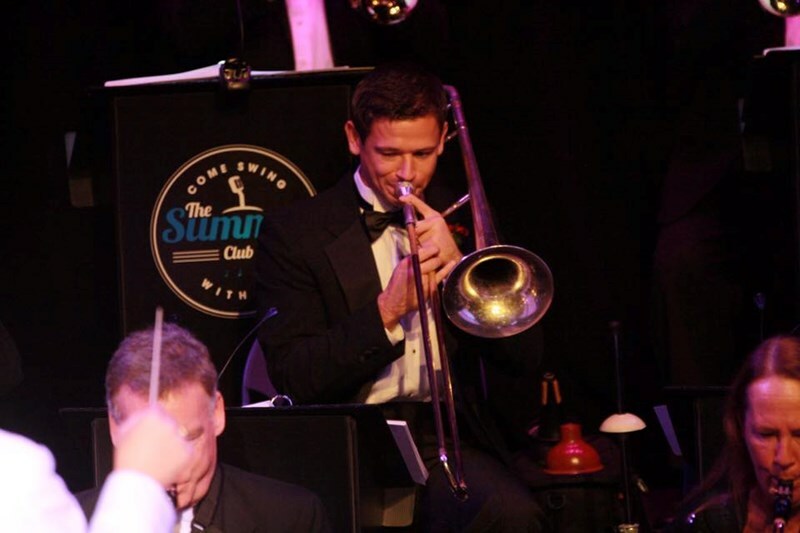 Since moving to Philadelphia, he stays busy as a professional trombonist performing with notable big bands, brass bands, wedding bands, and classical ensembles. In addition to performing, Spencer currently works as Pennsbury High School's Jazz Ensemble Director. 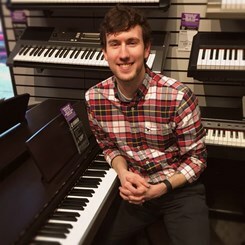 Schedule a lesson with Spencer today by calling 610.687.1721 or emailing Anne at WaynePAMGR@musicarts.com. See you soon!